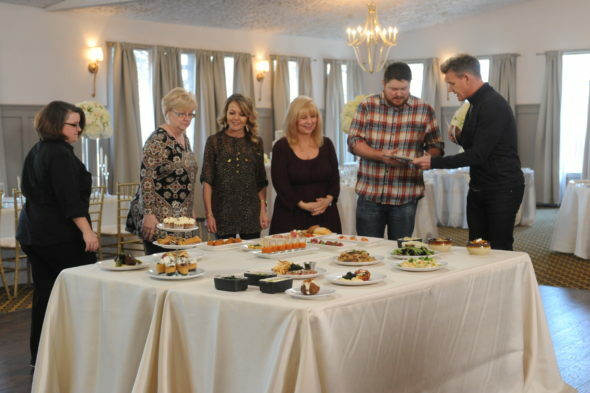 Tuesday, July 26, 2016 ratings — New episodes: Hotel Hell, Coupled, Whose Line Is It Anyway, MADtv, The Bachelorette, Zoo, and America’s Got Talent. Special: Democratic National Convention. Reruns: NCIS.